The time frame of 3-6 months of unloaded healing is not always mandatory any longer. With osteoconductive implant surfaces, newer implant materials and proper diagnoses, patients can often experience implant therapy without the inconvenience of removable temporary appliances, and bonded provisional restorations. Immediate temporization gives the patient an immediate sense of security and esthetics. The provisional restorations can also lead to early and optimal soft tissue support from the time of surgery. The importance of bone augmentation for predictable, long-lasting esthetics and case selection will also be discussed. “Immediate Tooth Replacement in the Esthetic Zone” is co-sponsored by Tribune Group GmbH. Tribune Group GmbH is a recognized ADA CERP and AGD PACE provider. 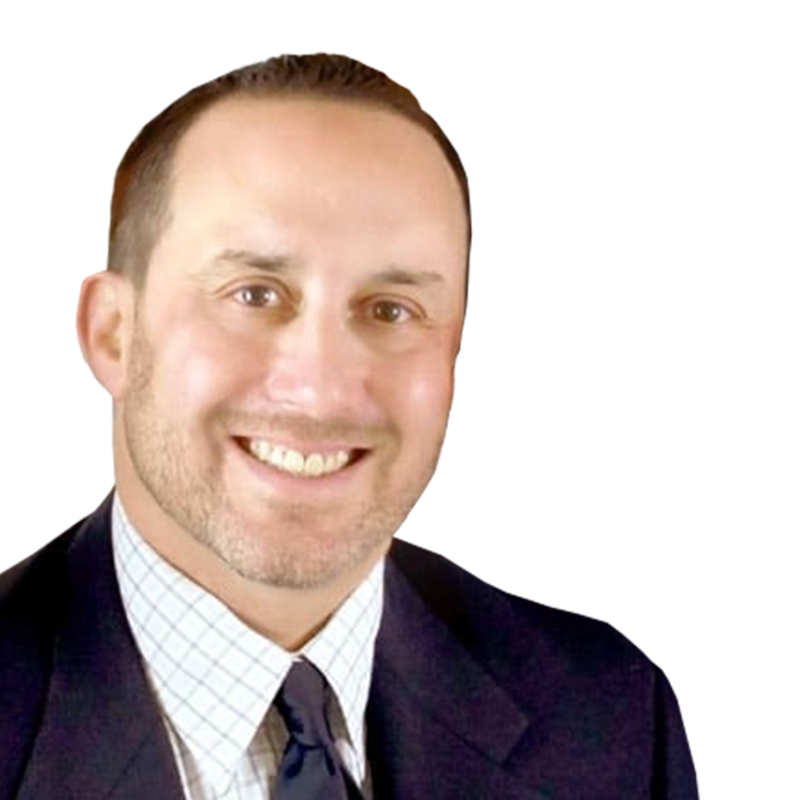 Dr. Barry P. Levin is a Diplomate of the American Board of Periodontology.He earned his D.M.D. 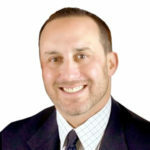 from Temple University School of Dental Medicine in 1994.He received his Certificate in Periodontology from the University of Maryland School of Dental Surgery in 1996.Since that time, Dr. Levin has maintained a private practice in Elkins Park, Pa limited to periodontology and all aspects of dental implant surgical therapy.He is currently a Clinical Associate Professor at the University of Pennsylvania, in the graduate departments of Periodontology and Dental Implant Surgery, where he has earned several teaching awards.Dr. Levin lectures nationally and internationally on subjects pertaining to dental implantology, tissue regeneration and esthetics.Dr. 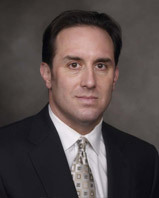 Levin has published several articles and a textbook chapter focusing on dental implant surgery and regeneration.He has been involved in clinical studies researching new implant designs and bone grafting procedures.